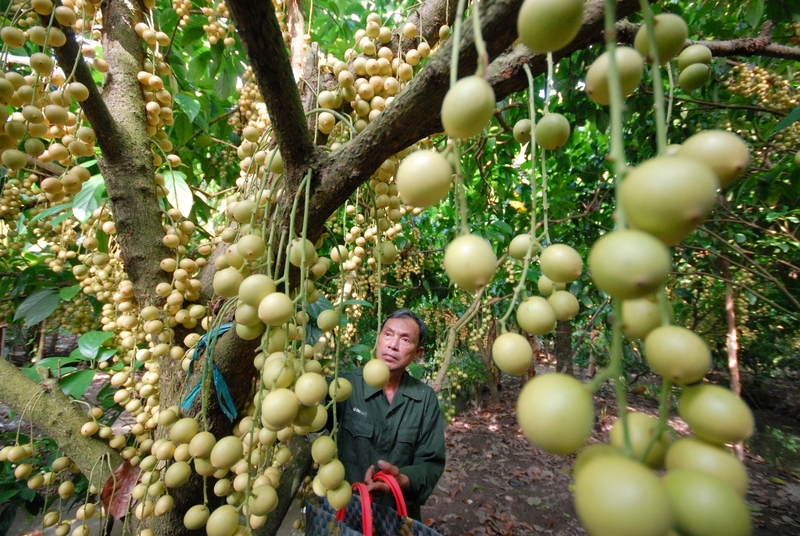 Only with a full day, you can totally discover all best things of Mekong delta. 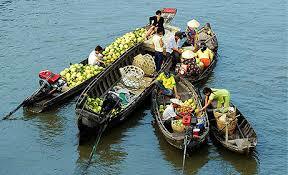 Visit floating market, understand more the life way of the river people. 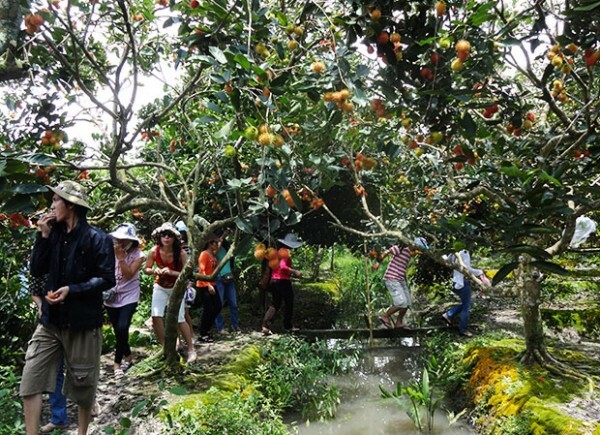 Visit the orchard and fruit plantation and try the special food there. 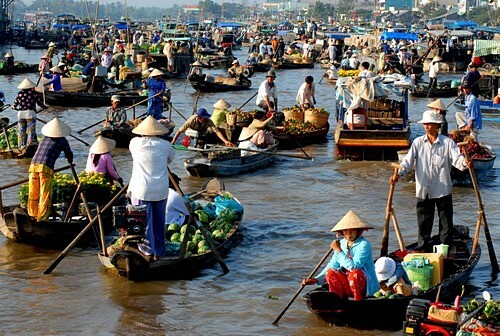 Included: A/c transfer, English speaking guide, boat trips, 01 lunch, fruit, honey tea & all entrance fees, 01 mineral water/pax. 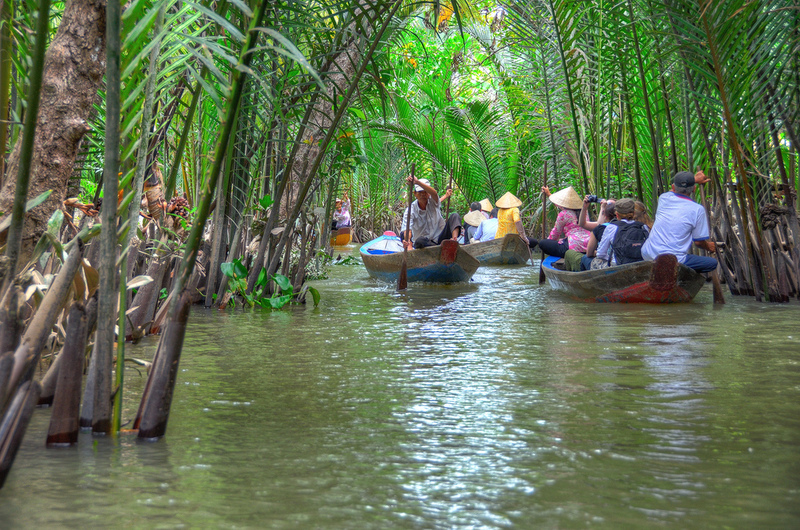 15:00 PM: Take a boat ride back to CaiBe, meet thecar/van for the trip back to Hochiminh city. • A/c private van/busfor pick up, transfer & sightseeing as per program. 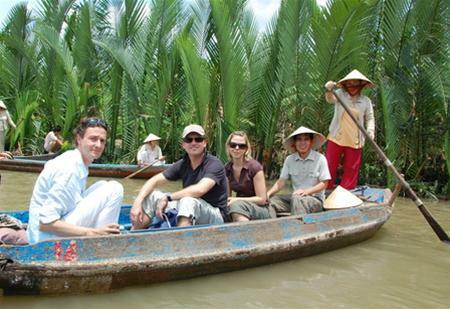 • Private boat trips in the Mekong delta.